Home renovations don’t all have to be exercises in patience. Enviropure promises quick and affordable installation. Our qualified installers have seen it all, and are ready for your home. We make sure that it is done right the first time. Our experienced installers will install your new windows in a fraction of the time so that you can get back to basking in the sunlight. There is no job too big, or too small for Enviropure. We understand that your home is as unique as you are. Before your installation we offer a complimentary consultation to review your needs and provide you with the best options. 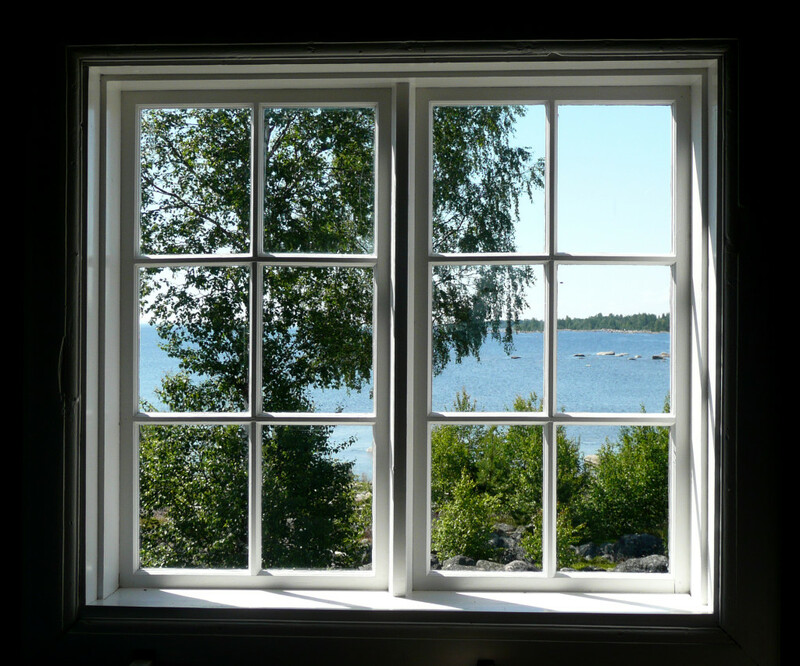 From there, we make sure that your windows are installed perfectly the first time! Your windows are a vital element of your home. They let in light, set a mood, provide a view of the world that lies beyond your home, and work to regulate the temperature of your home. Without windows, spending time in your home wouldn’t be enjoyable at all! Enviropure provides our clients with the Lifetime Window System, so you only have to do this once. Our PVC windows are made with the ultimate attention to detail, at an affordable price. Not only are Enviropure Lifetime Window Systems durable and affordable, but they are also designed to be easy on your energy bill. 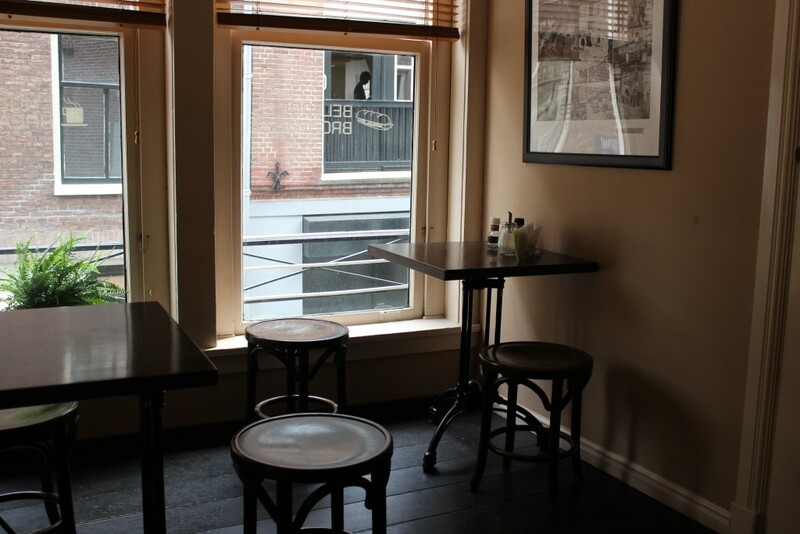 With old windows, leaking heat and air conditioning drastically increase your heating and cooling bills. Not to mention, they make for drafty, uncomfortable living spaces! The Enviropure Lifetime Window Systems are expertly constructed and installed to prevent heat loss during the winter, and inefficient air conditioning during the summer. By reducing heat transfer you will save money on your heating and cooling bills, while improving the look and property value of your home! In addition to the Enviropure Lifetime Window System, Enviropure also offers top of the line vinyl windows that are a great option for most homes and businesses. To learn more about the Enviropure Lifetime Window System, or to schedule your own complimentary consultation, contact Enviropure today!